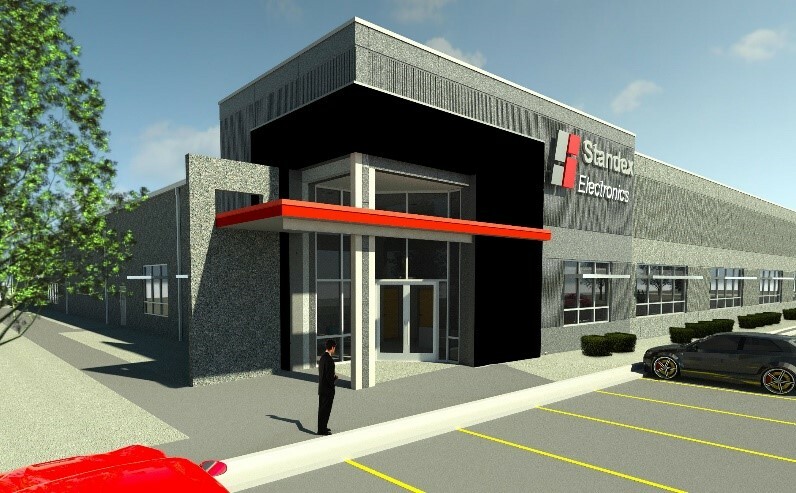 Standex Electronics, a global sensor and magnetics components manufacturer and a division of Standex International, is relocating its manufacturing facility and global headquarters of more than 50 years from Cincinnati to a new, expanded facility nearby. The newly constructed facility doubles the front-office, engineering, and manufacturing areas from 30,000 square feet to 60,000 square feet. Located in Fairfield, about 18 miles away the new facility is designed to accommodate current operations and future growth needs. 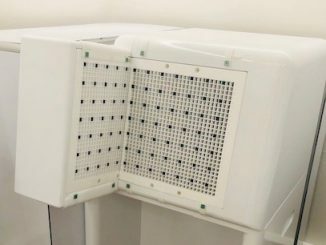 The company has 10 manufacturing facilities in seven countries, located in the United States, Germany, China, Mexico, the United Kingdom, Japan, and India. It manufactures standard and custom electro-magnetic components, including magnetics products and reed switch-based solutions. 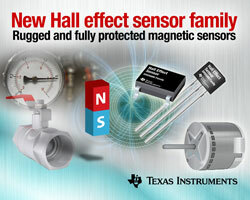 Their products include planar, current sense, and conventional low- and high-frequency transformers and inductors. Reed switch-based solutions include Meder, Kent, and KOFU brand reed switches, as well as reed relays, and fluid level, proximity, motion, water flow, HVAC condensate, hydraulic pressure differential, capacitive, conductive and inductive sensors.